manageable in a similar way to how we manage our physical health. It’s never too early to start looking after your mental health; good mental health can be nurtured from childhood onwards. 75% of all mental health difficulties emerge between the ages of 15 and 25 years. 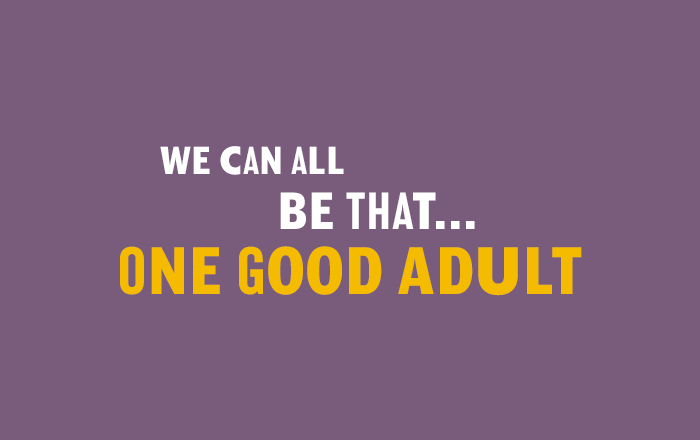 With our One Good Adult campaign we want to shine a light on the role friends, family, teachers, coaches, and colleagues can play when it comes to supporting young people with mental health. Simply someone who is there, willing to listen without judgement when a young person needs to talk. So how can I be One Good Adult? Listening to young people is a critical part of being One Good Adult; really giving them time and attention to open up. For more information download your Lidl Book of Listening here to support you support a young person close to you. 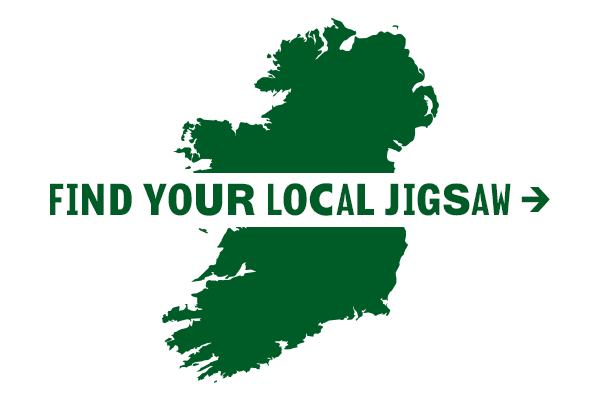 Jigsaw passionately believe that with your help we can bring about an Ireland where every young person’s mental health is valued and supported. Through our 13 services in communities across Ireland we provide early intervention mental health supports to young people aged 12-25. Our services are designed in consultation with young people to be a welcoming place they can visit for free information and support from trained mental health professionals. 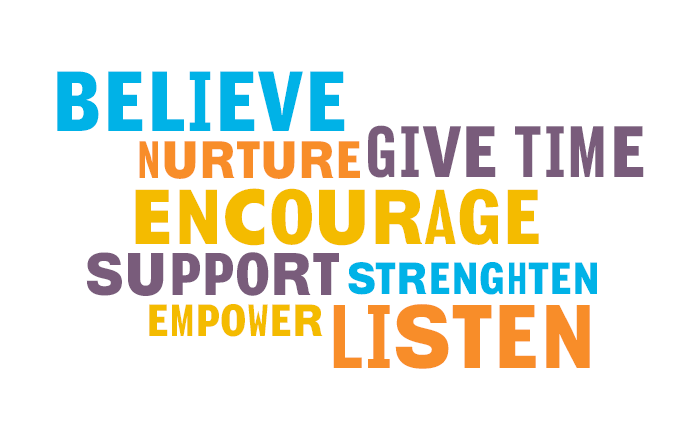 If a young person wants support, our service teams are there to listen, without making judgements, and to provide supportive guidance. They also provide information and advice to anyone who is worried about a friend or young person in their life. We also provide a range of specialist education and training programmes in schools, workplaces and community groups which aim to encourage understanding and increase knowledge about youth mental health and the support our services can offer.